Learn to excel in the insurance industry with OLT's premier online courses! Our courses are designed to assist individuals interested in entering or continuing in the insurance profession. Our students gain an accurate understanding of insurance theory and practice along with a thorough knowledge of state laws and rules. Let us help you reach your ultimate goal of obtaining and maintaining your insurance license. Receive immediate access (as soon as your payment is cleared and you receive the automated email) to courses when you purchase online through this catalog (using credit/debit). 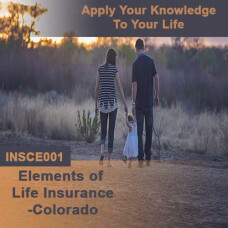 The Elements of Life Insurance and its Uses in Contemporary America - This course is an overview of the life insurance industry and the elements of traditional life insurance. It has a special emphasis on the Purpose of Insurance and Types of Life Insurance Policies. It wraps up with .. This course fulfills the educational requirement for the 6-20 Company/Independent All-Lines adjuster license. It is a Florida Approved designation course, which functions like a pre-licensing course (you must take it before getting your license). Waives State exam for the 6-20! Topics include: .. This course is designed to prepare a student to become a 2-15 Health and Life agent without the loss of production income and time. Work at your own pace with your instructor available via e-mail or telephone. 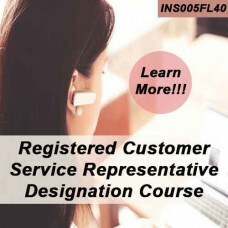 Upon successful completion of this course, you will be eligible to sit for the s.. 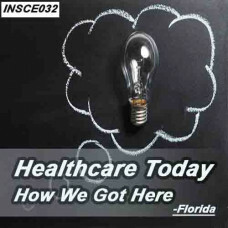 This course covers the changing landscape of Health Care over the last several years. 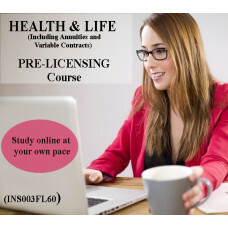 The online course consists of 5 areas of study including the background, history, and legislation of the Patient Protection and Affordable Care Act (PPACA), implementation timeline – with a brief overview of the He.. 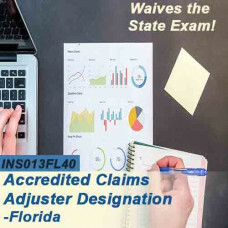 This is a Florida-approved 4-40 designation course, which functions like a pre-licensing course (you must take it before getting your license). This course waives the State exam! Topics include Automobile, Property Insurance, Office Management, Inland Marine, Crime, Workers Compensation, Gen.. This course is designed as a continuing education course related to commercial insurance. The course covers the following topics: Commercial Automobile Insurance The Commercial Property Policy The Business Owners’ Policy (BOP) Loss of Business Income Insurance Boiler and Machiner.. 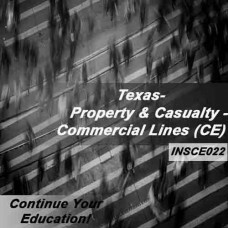 This course is designed as a continuing education course related to commercial insurance. The course covers the following topics: Commercial Automobile Insurance The Commercial Property Policy The Business Owners’ Policy (BOP) Loss of Business Income Insurance Boiler and.. 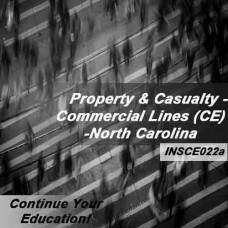 This course is designed as a continuing education course related to commercial insurance. The course covers the following topics: Commercial Automobile Insurance The Commercial Property Policy The Business Owners’ Policy (BOP) Loss of Business Income Insurance Boiler and Ma.. This course offers an overview of the health insurance industry and the elements of traditional health insurance. 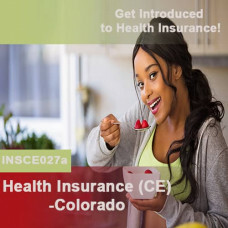 This course includes theses areas of study: Introduction to Health Insurance Health Insurance Providers Medical Expense Insurers Disability Income Insurance Accide.. 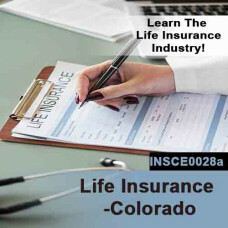 This course offers an overview of the life insurance industry and the elements of traditional life insurance. 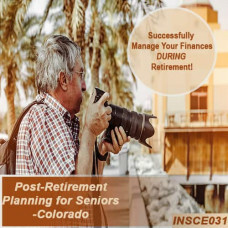 Topics covered include: Life Insurance Policies Life Insurance Policy Provisions and Options/Riders Life Insurance Beneficiaries Life Insurance Premiums and Proceeds Life In..
Haven't finished your course yet? Only one day left before it expires? 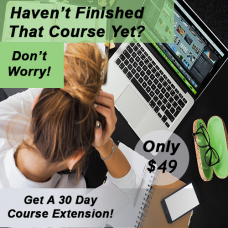 Here is the solution.Purchase a course extension and receive an additional 30 days to complete your course. NOTE: You will be required to select one of three choices: One Month (zero EXTRA dollars added to the ba.. Topics include: Automobile	Property Insurance	Inland Marine	Crime	Workers Compensation	General Liability	Health Insurance	Aviation	State Law (view syllabus). 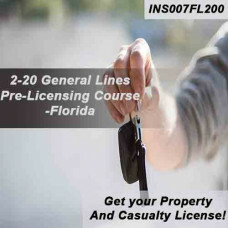 This 200 hour, Florida state approved 2-20 General Lines (Property & Casualty) pre-licensing course is offered entirely.. 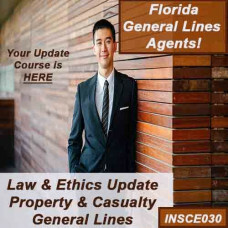 This class satisfies the requirement that Agents complete a 5-hour update course every 2 years, which is specific to the license held by the licensee and covers industry law updates, premium discounts, ethics, disciplinary trends, industry trends, and suitability of insurance products. This 2-.. 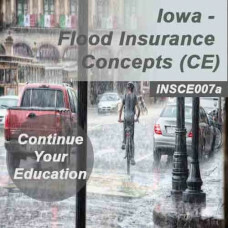 This Continuing Education class - Intermediate level, is designed to provide the Insurance Agent with all the information they need to quote, write and service the most common types of flood insurance. 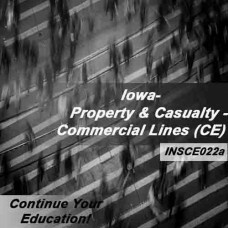 This course has been approved for insurance continuing education credit by the Iowa Insurance D..